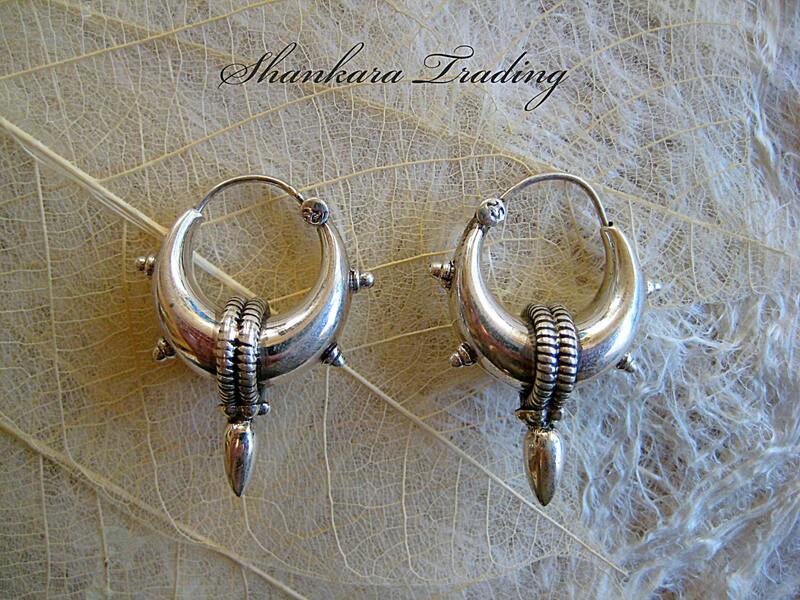 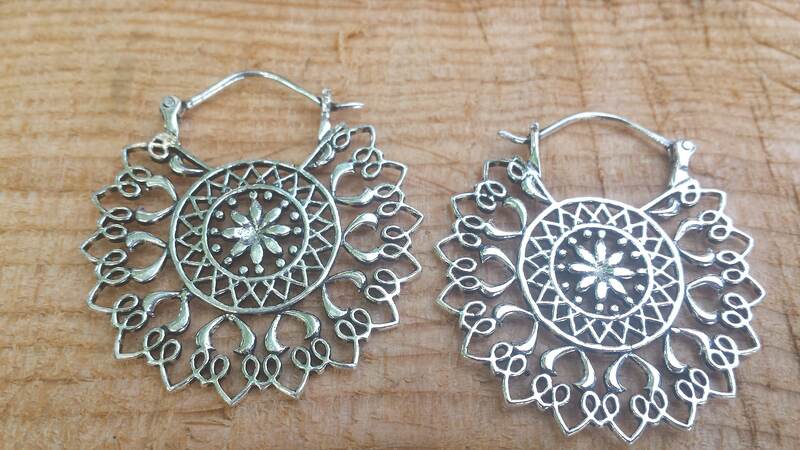 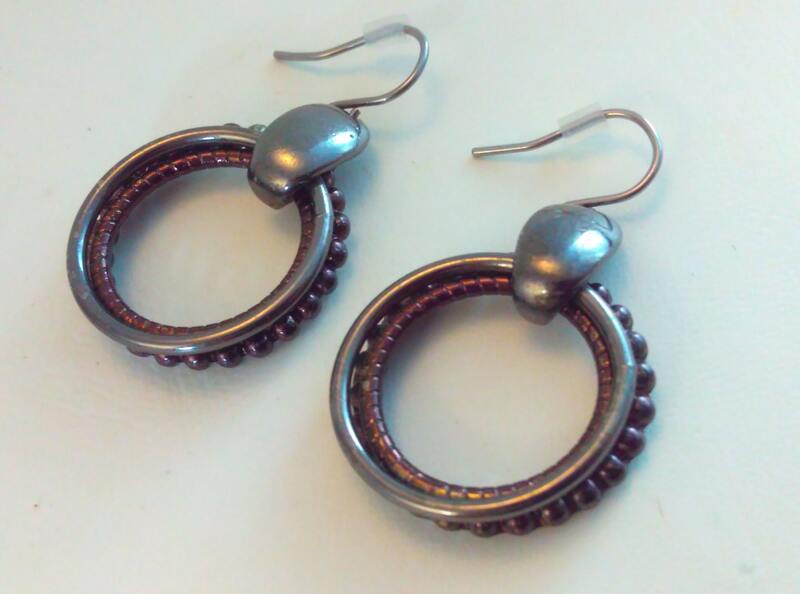 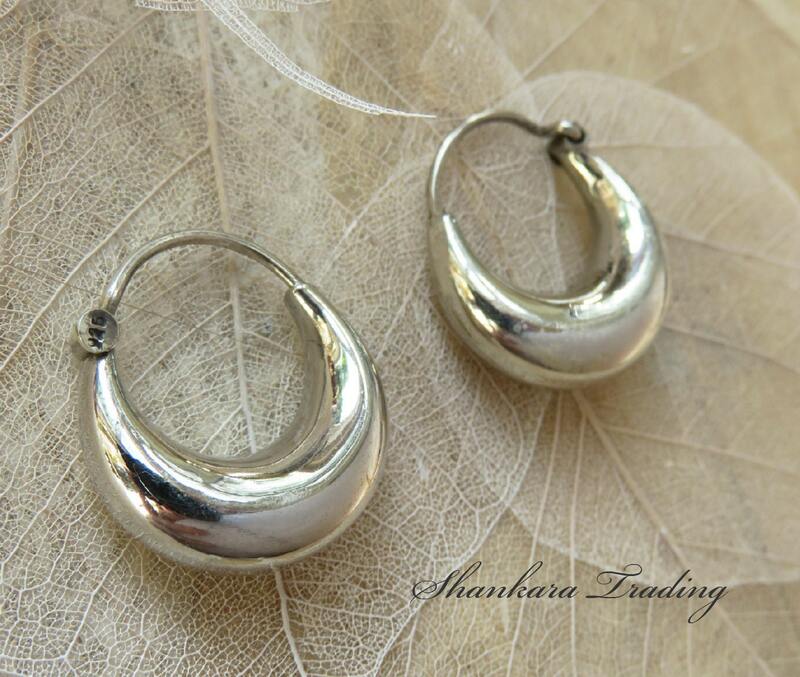 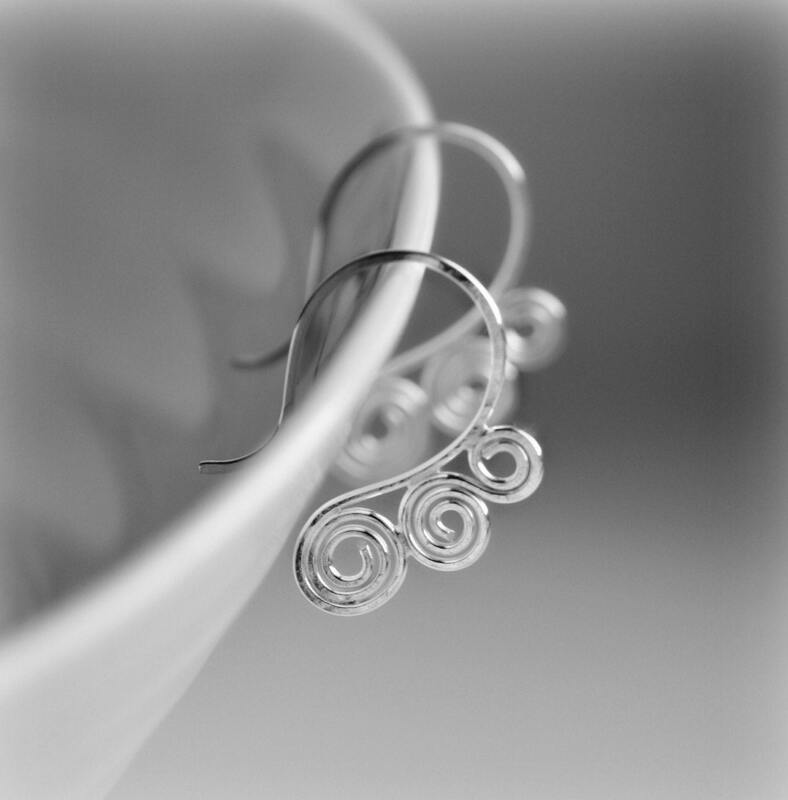 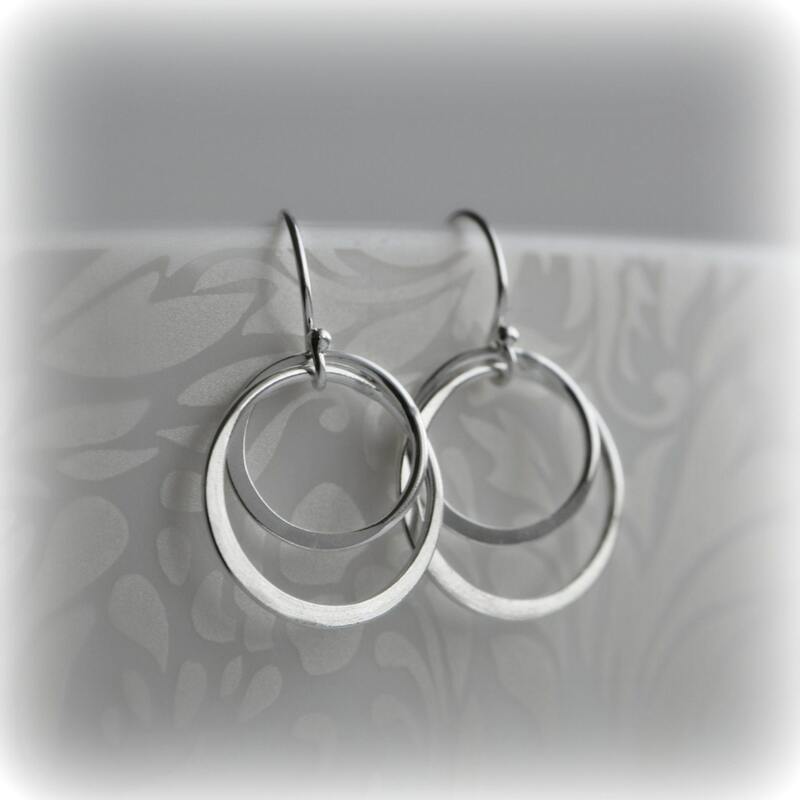 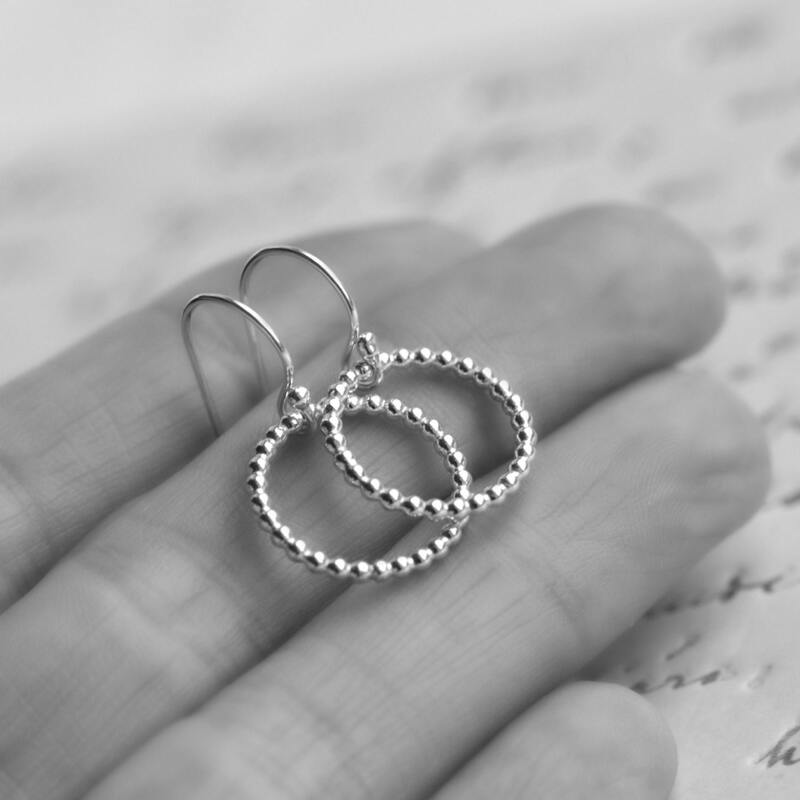 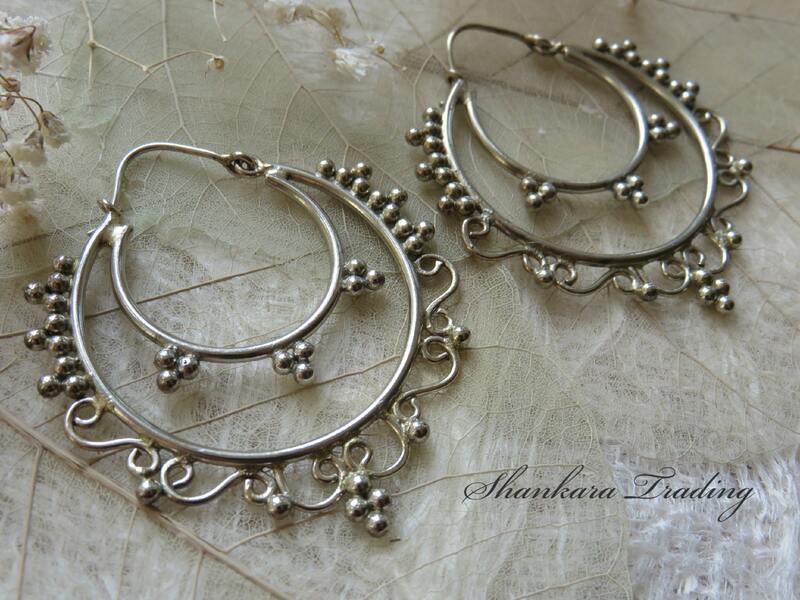 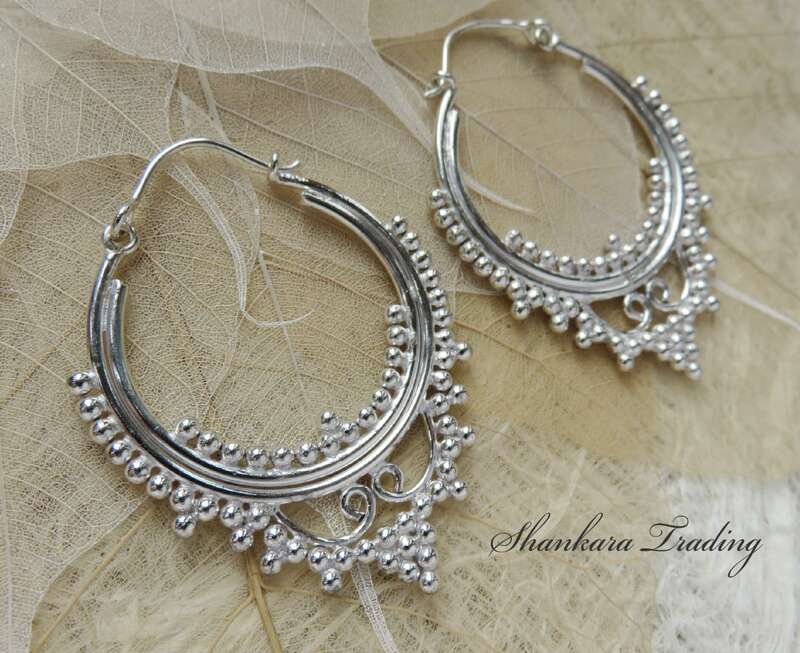 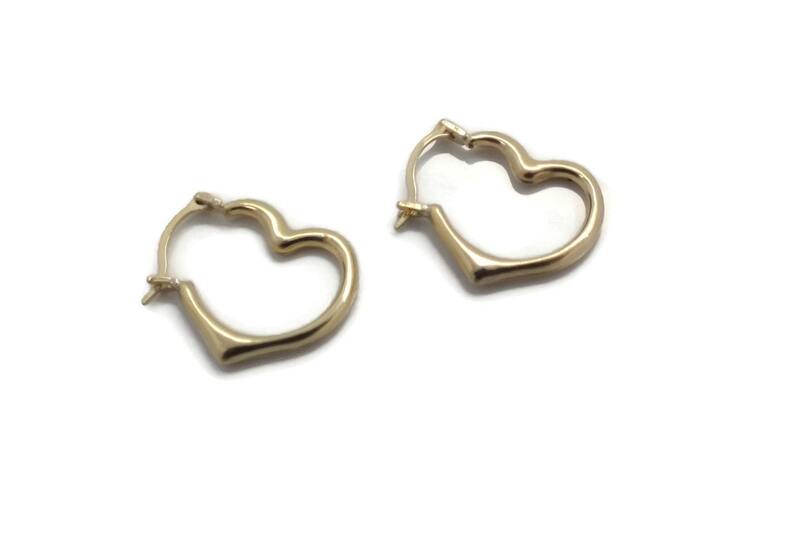 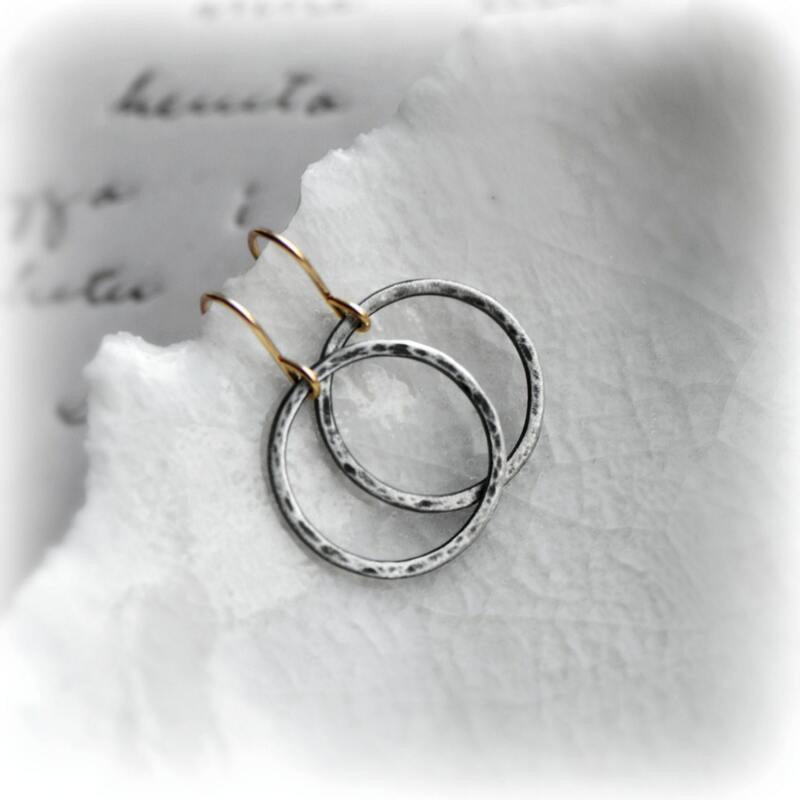 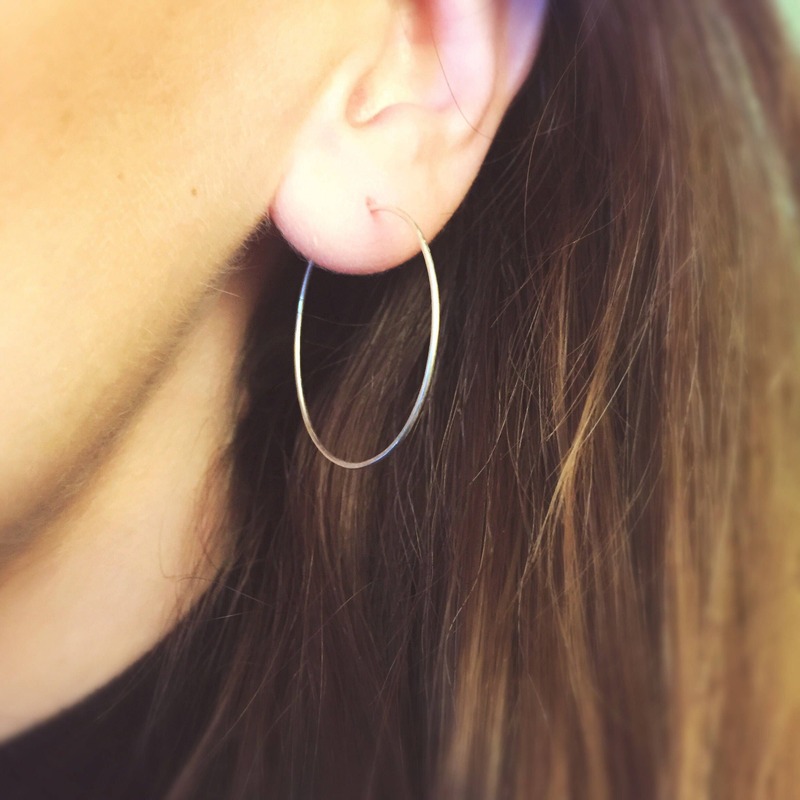 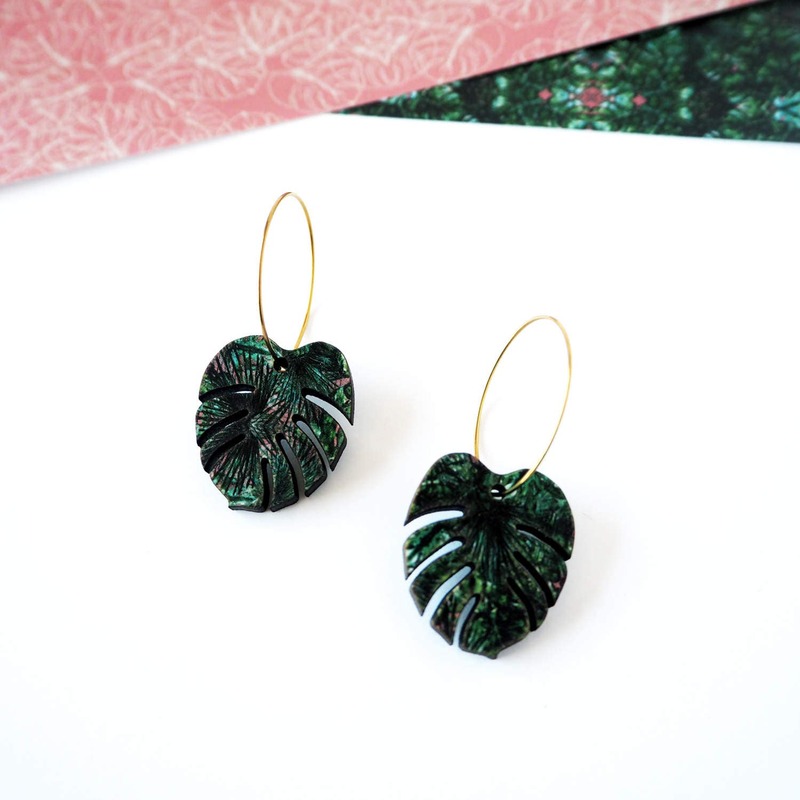 PriceInspector has solved the cases on some of the most up-to-date choices across the UK for hoop earrings in Women's Jewellery including these related brands: ETSY SHANKARATRADING, ETSY FINEDAYJEWELLERY, ETSY MAYVEDAVINTAGE, ETSY BLISSARIA, ETSY ROCKSCOLLECTION. 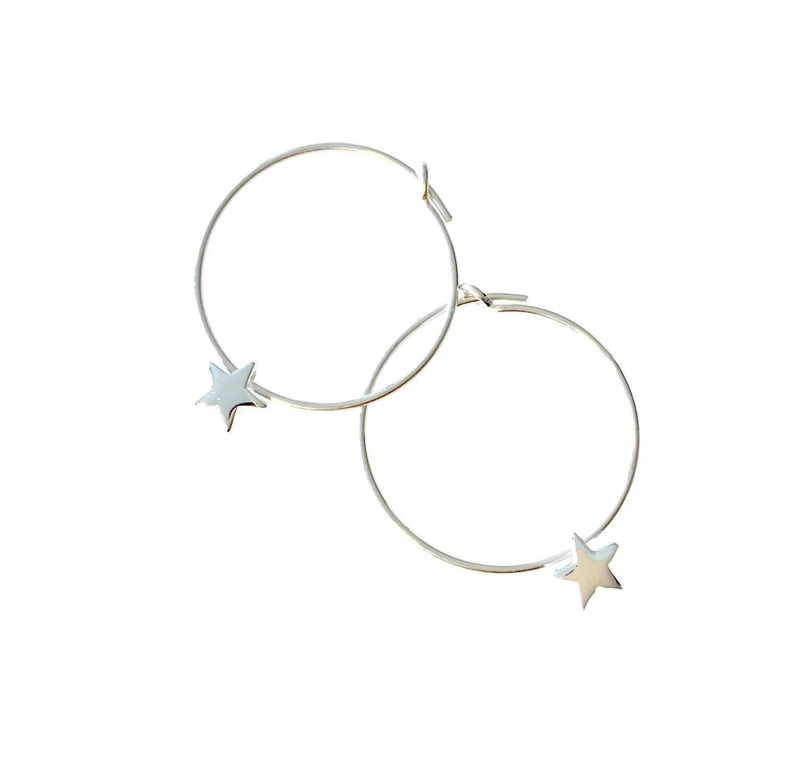 If you still can't find your prime suspect amongst your hoop earrings results, you should try our category based links down the right, or change your options using the search bar above. 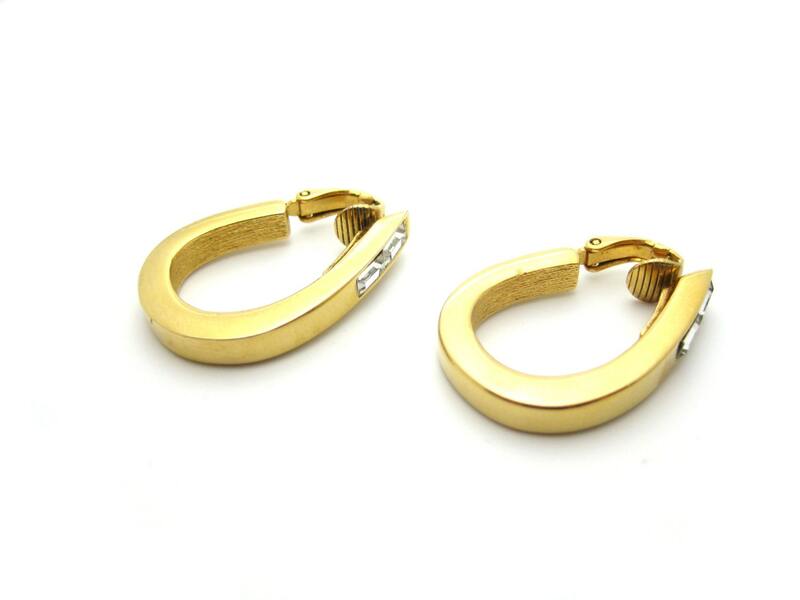 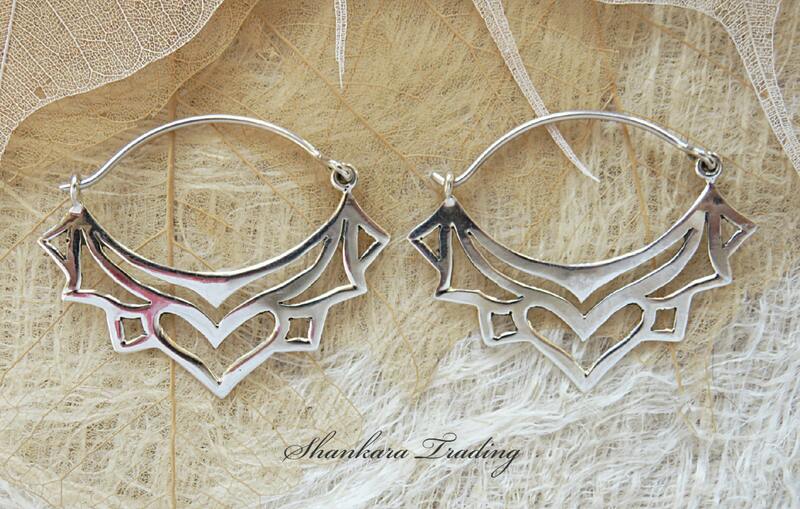 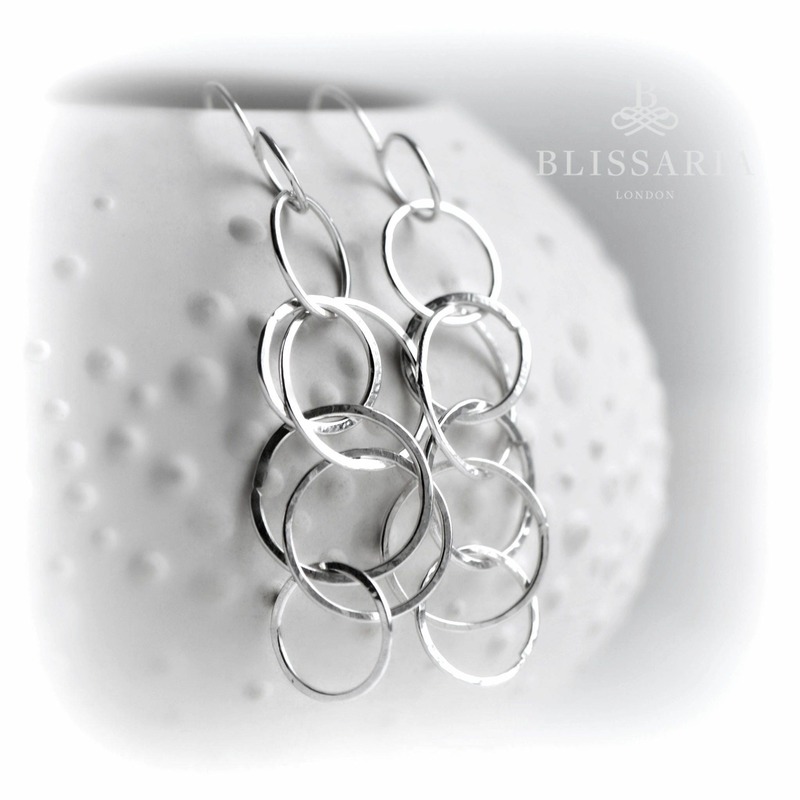 Once you have used all the options for your Women's Jewellery search, you should find the lowest price.